Independent accountancy firm Tait Walker is setting its sight on further growth in 2019 following a year of new appointments and a brand new service offering. In 2018, Tait Walker created 35 jobs in the region across a range of roles including an events coordinator, IT assistant and capital allowances and R&D managers. 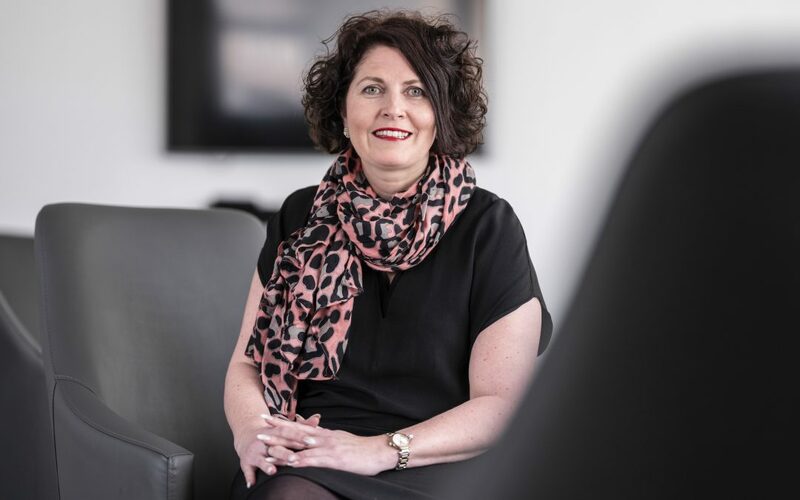 The firm’s wealth management team has grown due to an increase in new client wins for the team, ranging from investment and pension advice to long term financial planning. “It’s been fantastic to work with great businesses in the region and we’ve enjoyed some great projects to help businesses achieve their goals. We launched a new digital insights service this year which has also been a great addition for our clients, to help them better understand the data in their businesses and how it can help them to improve profits and straetgy”.